I don't know about you ladies, but lately I've found myself in a hair rut. You know the feeling; fifteen minutes to get out the door, panic sets in because you haven't touched a hairbrush yet. (An excess amount of dry shampoo and a hairband is usually my go-to move). BUT FEAR NO MORE! 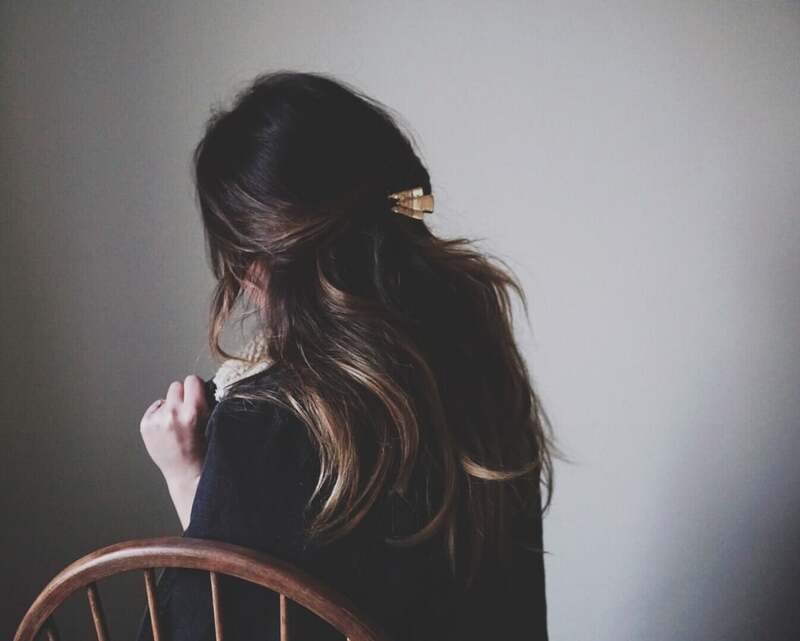 The wonderful ladies over at Free People are making it incredibly easy to be lazy with your locks, but with a bit more class. Ever since buying this little beauty, I've been inspired by the many hair goodies on the Free People site. They even have bun pins! (GASP!) If you're not the most hair savvy like myself, take baby steps! I bought a 6 pack of plastic clips from Target, (tops $4), and played around with them for a long time to get different ideas for the thickness and length of my hair. It's certainly helped my confidence when shopping for the "fancier" clip options. I would love to hear from you with your source of hairdo inspirations! Where's your favorite place to look at new ideas for your locks? Excited to get some new ideas for the new year!